Price of Rasasi Emotion EDP - 100 ml(For Men) in the above table is in Indian Rupee. The best price of Rasasi Emotion EDP - 100 ml(For Men) is Rs. 989 at Flipkart in India. The Rasasi Emotion EDP - 100 ml(For Men) is available in Flipkart. DTashion.com can help you save Rs. 211 on this purchase. Rasasi Emotion EDP - 100 ml(For Men) can be delivered at the above price across 100's of Indian cities including Delhi (NCR), Bangalore, Mumbai, Hyderabad, Chennai and Pune. 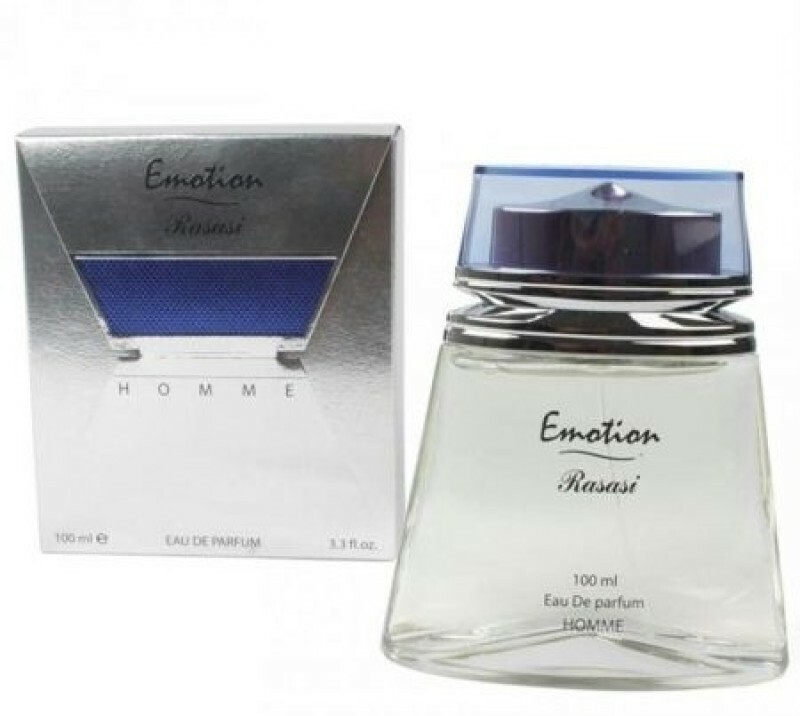 Rasasi Emotion EDP - 100 ml(For Men) prices varies regularly. Please keep on checking our site to find out the latest prices of Rasasi Emotion EDP - 100 ml(For Men).